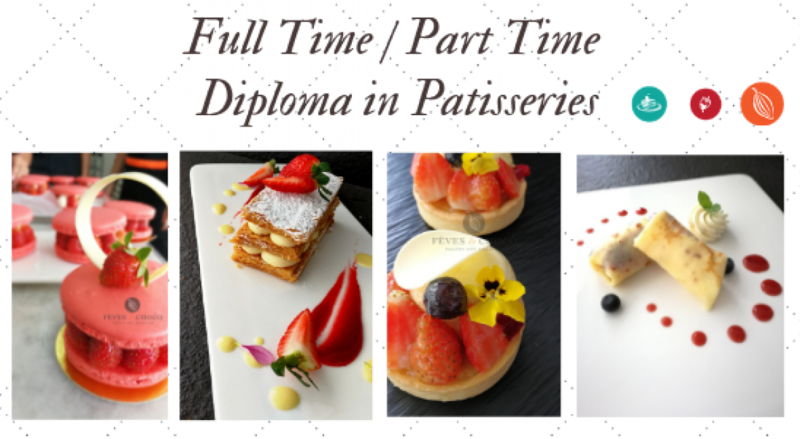 Our part time baking classes are suitable for all range of people. Working adult, student, or housewife can learn how to bake a cake in free-time. Everyone who interested to learn baking, Fèves de choco Pastry School is the right choices. May contact us for more details. Lot 5-3A, PV128, Jalan Genting Klang, 53300 Setapak, KL.